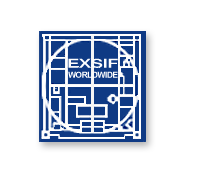 As the world’s leading tank container lessor, with a fleet of over 60,000 tanks, nobody knows the business better than EXSIF. 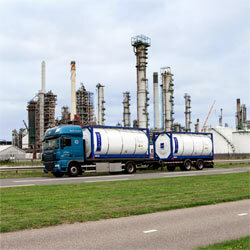 Quality and safety minded, the tank container is a greener choice and less expensive than other modes of transport. 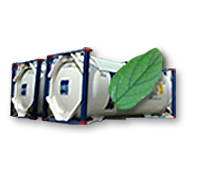 EXSIF tanks can carry 35% more liquid in the same 20 foot container slot than conventional drums. In addition, EXSIF tanks can be easily recycled during their life span. 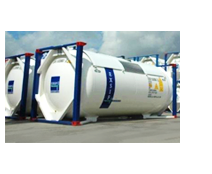 Anticipating changes in the dangerous goods regulations restricting certain hazardous products from being transported in standard tank containers, EXSIF Worldwide, Inc. has invested in a high-specification fleet of T20 and T22 UN Portable Tanks to meet the demand of its global customer base. 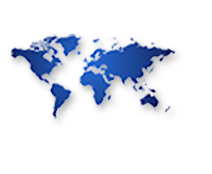 EXSIF Worldwide, Inc. announces the launch of its new automated tank test approval website. 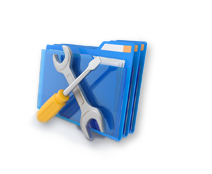 The new system will go live and be operational effective May 18, 2016. 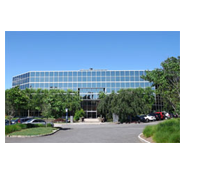 This new initiative is part of an ongoing effort to provide our customers and business partners with superior service and solutions for managing periodic tank testing inspections. © 2005- EXSIF Worldwide, Inc. U.S.A. All information contained in this website is copyrighted.